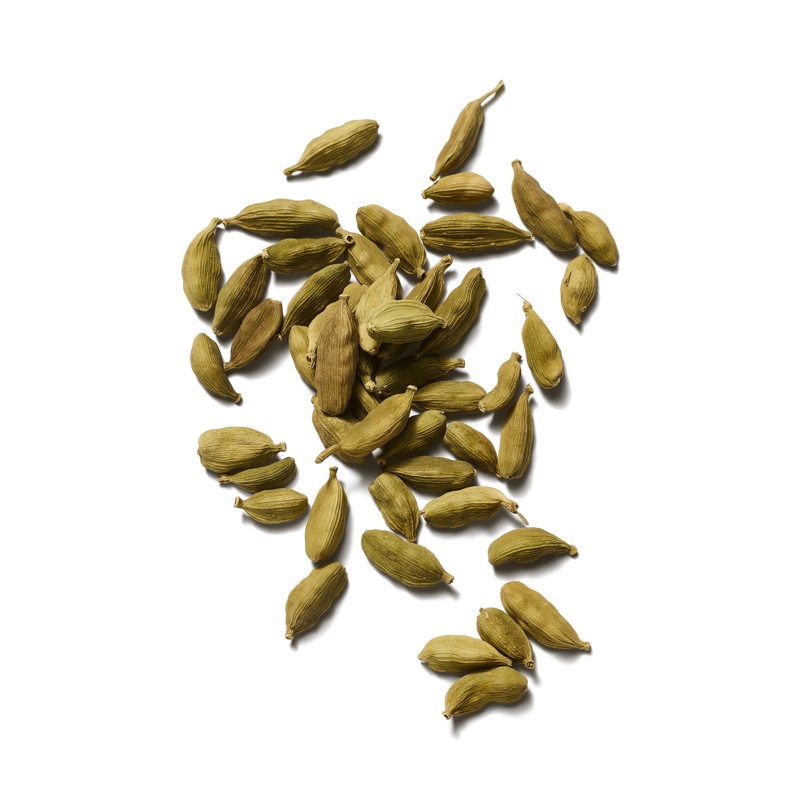 Cardamom is one of the world’s very ancient spices and was already used in incense and perfumes in ancient Egyptian times. Think woods, spices and sweetness and you touch the essence of Cardamom. 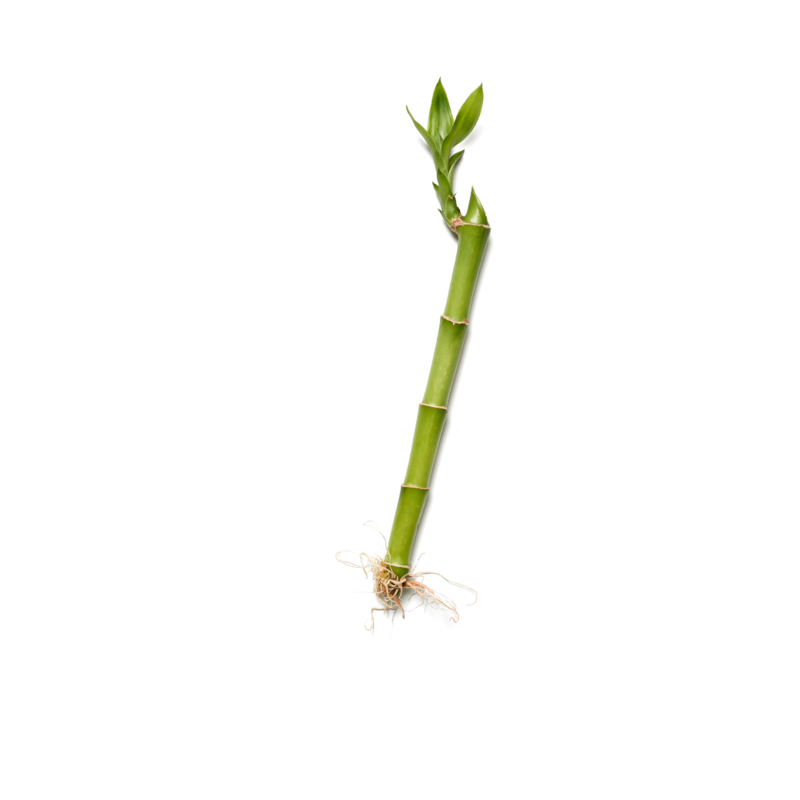 Bamboo symbolises many moral qualities such as determination, flexibility, and resistance. Bamboo nourishes the skin and has a bright, fresh scent. It is an ideal ingredient for exfoliation. Inspired by a stroll in a peaceful Japanese tea garden, Chakai pays homage to the meditative power of diffused sunlight touching the green moss creeping along the pond’s edge. Refresh your senses with notes of refreshing Cardamom and Hinoki Wood and invigorate your soul with the unfailing strength of Bamboo. A fresh, elusive and powerful burst of green.